Every time I think we have received the summit of a very large universe of hypocrisy on global warming, I am unpleasantly surprised. 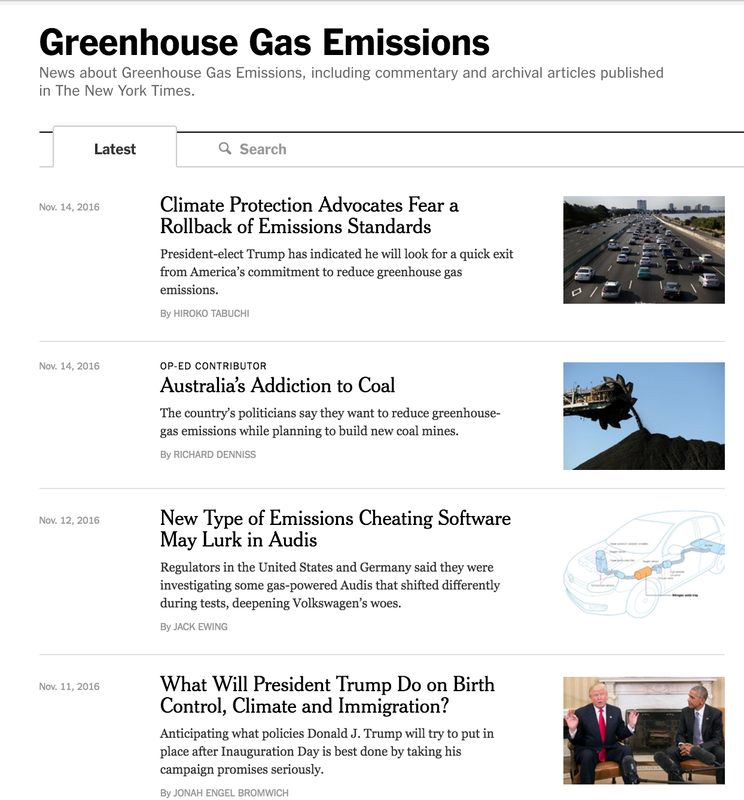 I learned yesterday that the New York Times, already a huge source of global warming hypocrisy, just extended the hypocrisy mountain to the moon. 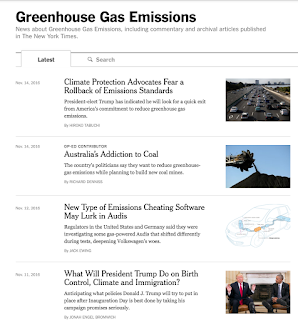 In the last three days, the NYT destroyed a forest trees to write four stories on this topic. Since the election, they have poured the criticism on Donald Trump. 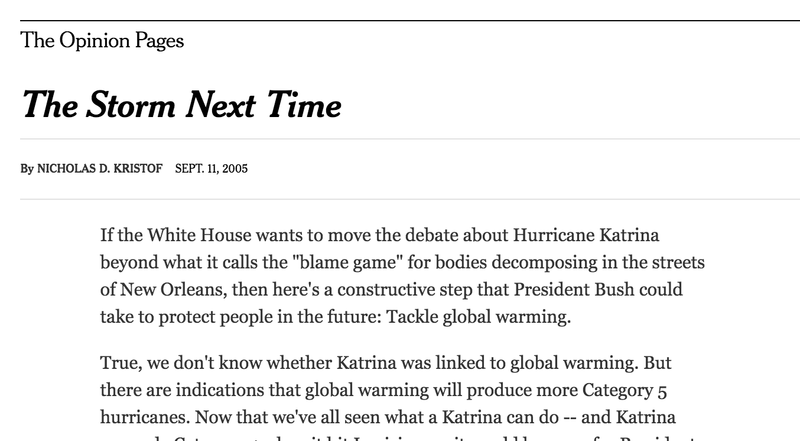 Their columnist, Nicholas Kristof, has written a number of over-the-top pieces about the supposed horrors of global warming, including storms like Katrina. 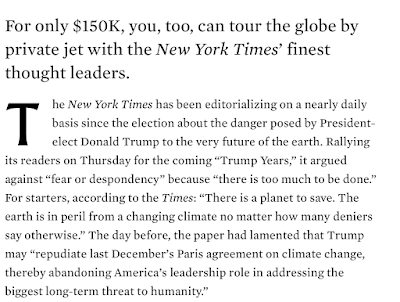 So, of course, the NYT would be a paragon of a small carbon existence, right? Right? RIGHT? 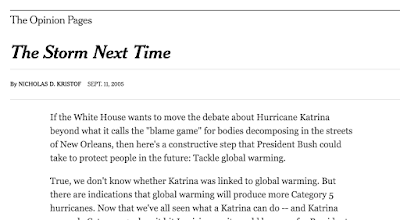 No, the hypocrisy of the NYT and its columnists (Kristof, Tom Friedman, etc.) has reached new heights. Yes, for $150,000 you can be part of just 50 people to take a luxurious, retrofitted 757 around the world. For fun. 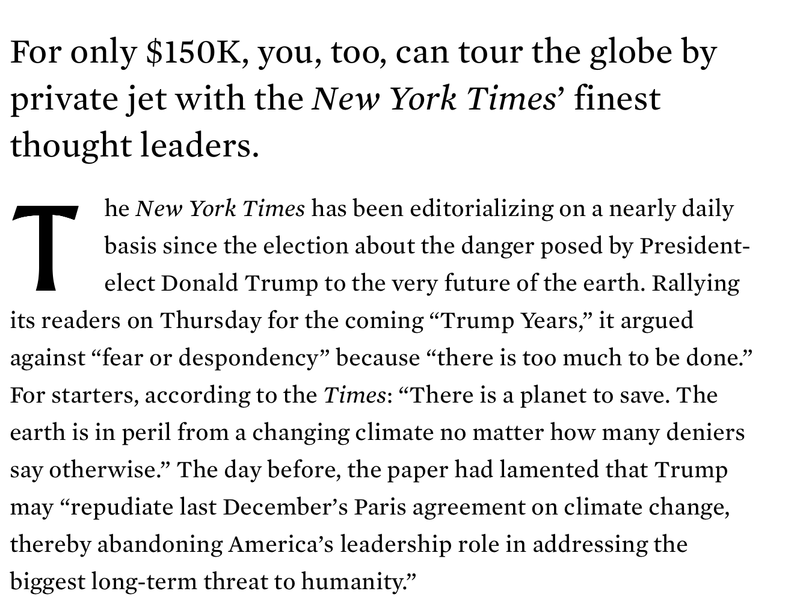 And, among the NYT correspondents the intrepid explorers will meet as they zoom around the globe? Kristof. Other than on a single occasion for a weather research project involving weather radar and downbursts, I have never been on a private jet. I drive a Ford Taurus. Yet, I read -- constantly -- in the Times that I -- and, the rest of us, need to cut our carbon footprints. What a bunch of hypocrites! Utter, utter hypocrites. Never have Professor Reynolds' words been more germane.